Fall has distinct planting benefits. Autumn’s cooler air temperatures are easier on plants. The soil is still warm, allowing roots to grow until the ground freezes. Roots continue to grow until the frost hits 1 – 2 feet in depth. Fall has more good days for planting than spring does, when rain and other unpredictable weather can make working the soil impossible. Fall showers are generally plentiful, but its easy to deep water plants if it doesn’t rain at least 1” per week. 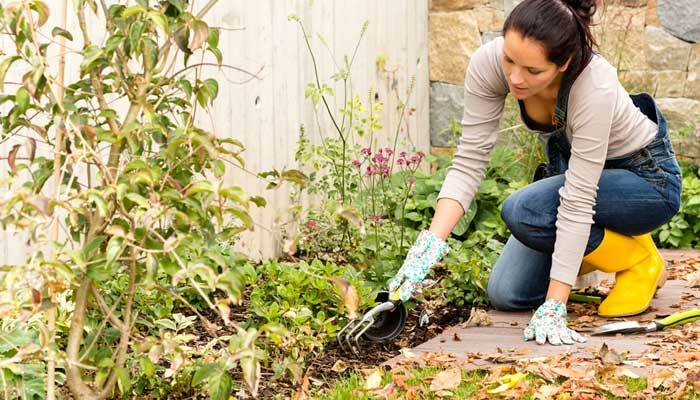 Pests and disease problems also fade away in the fall. Plants do not get stressed from putting on new leaves and blooms.